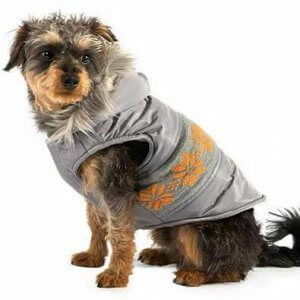 Believe it or not, some dogs do get cold in the winter. 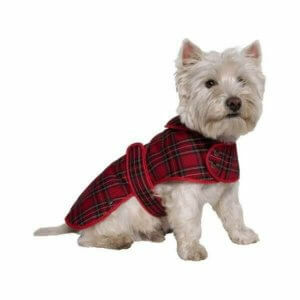 Especially dogs that are used to living in the house with the central heating on all the time. 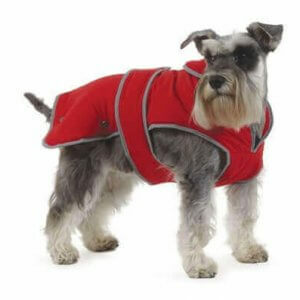 They are acclimatised to the heat and its cold for them when they go outside. 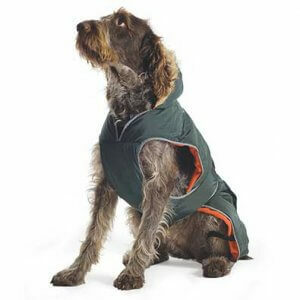 nnDog coats also come in handy in typical European weather when it rains. 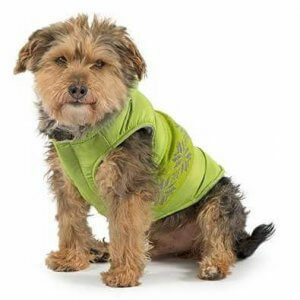 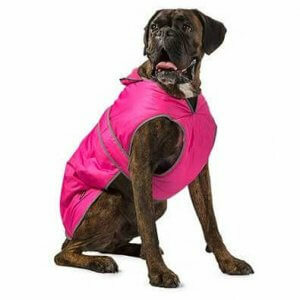 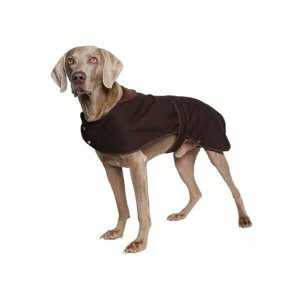 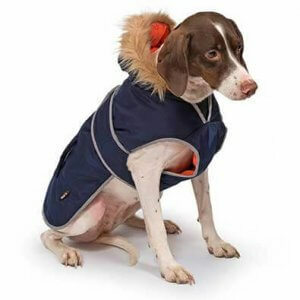 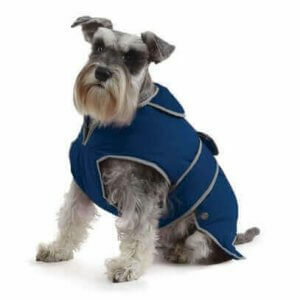 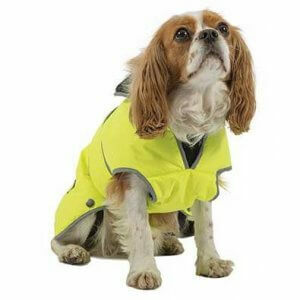 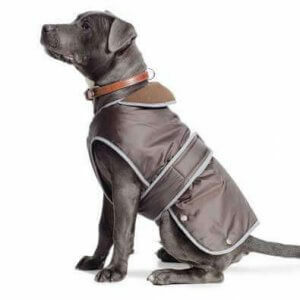 Most of these dog coats are waterproof and will protect your dog from getting drenched when being taken for walks. 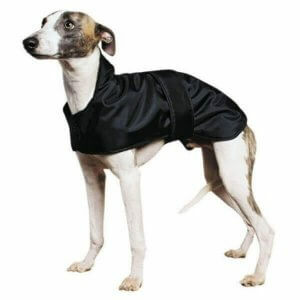 This means less drying time for you when you get home and your dog is happy that it gets to walk but is not soaked.